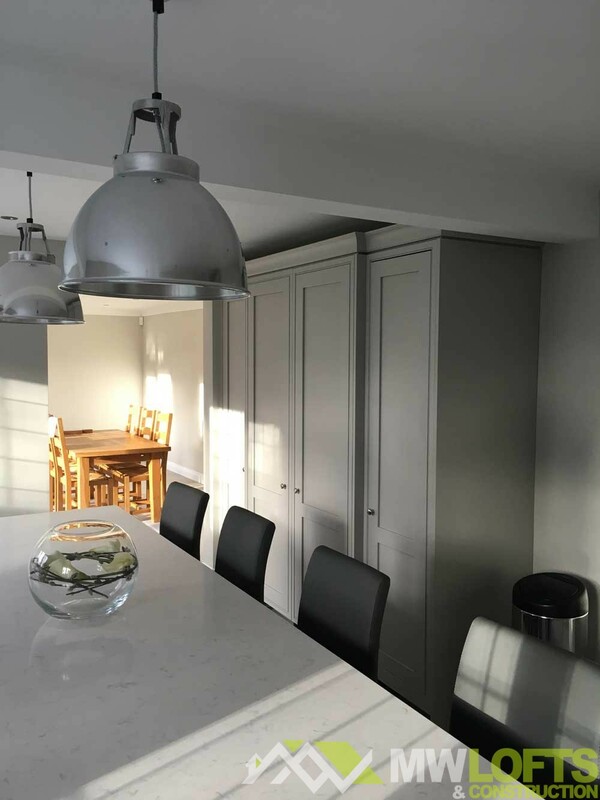 We are a team of highly professional, experienced joiners and builders who cover the Leeds and West Yorkshire areas. 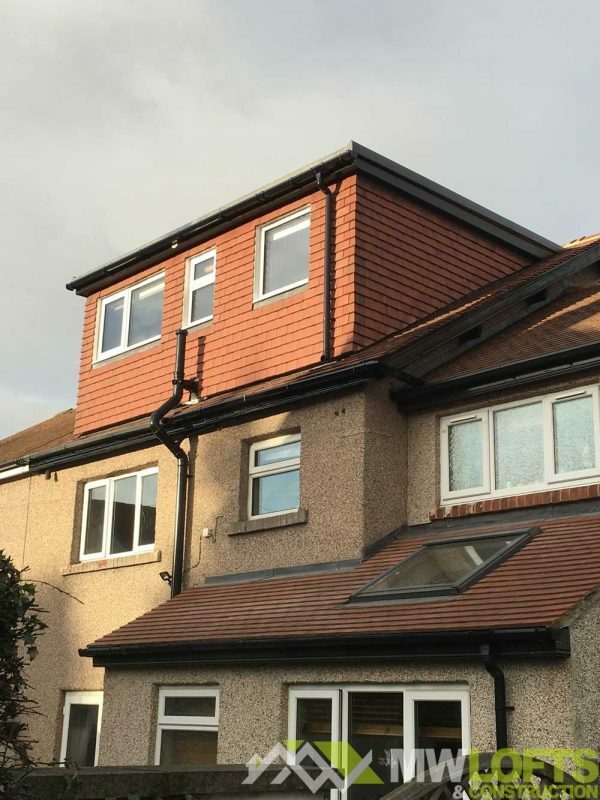 We specialise in offering a full loft conversion service but also branch out into other areas of joinery and general building services. 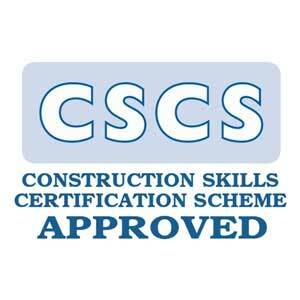 These include: kitchen fitting, bathroom installation, home extensions and property renovations. 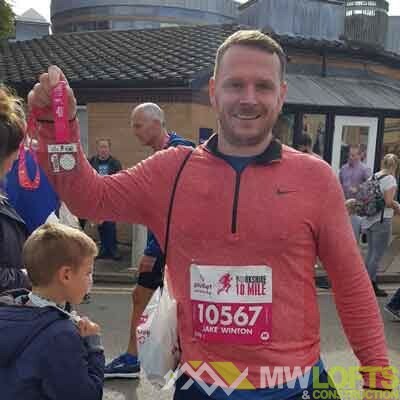 With over 20 years industry knowledge, a wealth of trade experience and a professional, can-do attitude you can trust the MW Lofts team to help you to transform your home or place of work. At MW Lofts & Construction, we take on a wide variety of jobs. 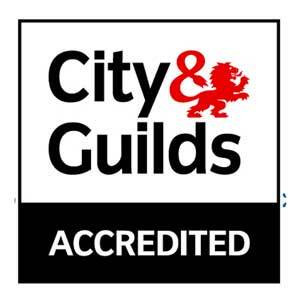 Ourselves & the tradesmen we work with have various accreditations allowing us to adapt to almost any construction project including CSCS, City & Guilds, Gas Safe & NICEIC. Therefore, we are well equipped to take on your project no-matter what size. 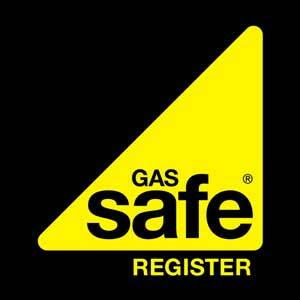 Not to mention, we offer free no-obligation quotes on all our work in Leeds & the surrounding areas. Why MW Lofts & Construction? MW Lofts & Construction MW Lofts & Construction shared a post. MW Lofts & Construction MW Lofts & Construction updated their cover photo. A recent loft conversion finished on a modern truss roofed house in Oakwood. If you require a quotation please get in touch. 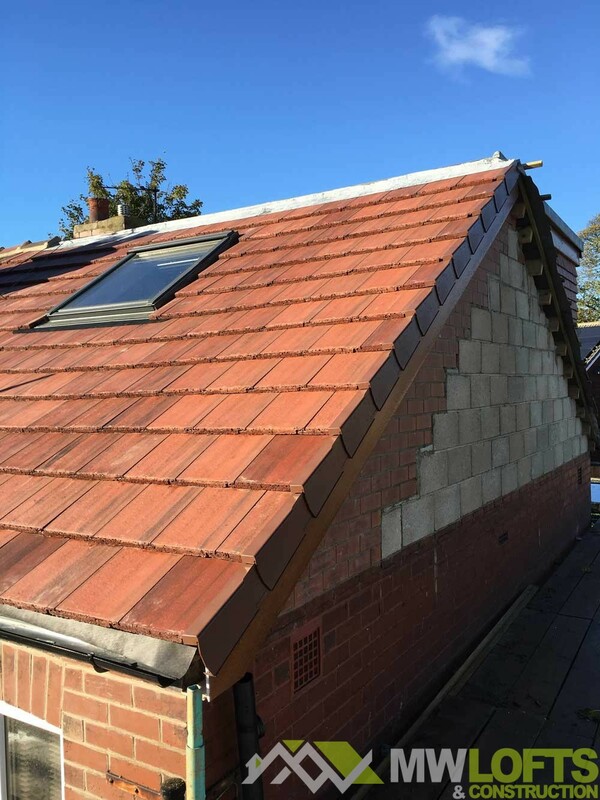 On this loft we created a double bedroom with en suite and a large storage area, a full re roof, chimneys taken down and the externals painted to give this house a totally new feel. 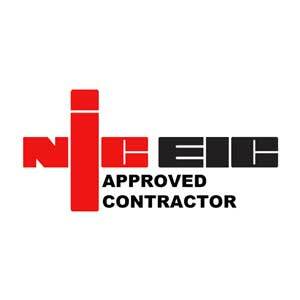 If your in need of any building works please get in touch for a free quotation.